Click Here To View Our Video!! WE GO OUT ON A LIMB FOR YOU!!!!!!!! 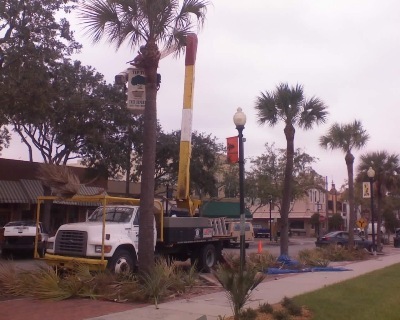 Welcome to Tip Top Tree Experts L.L.C.! company, we provide a full line of equipment to meet your outdoor needs, our highly trained personnel will give our customers the professional and quality work that you are looking for. We are a full tree, landscaping and lawn service company that can provide our customers with a one-stop shop for all your outdoor needs. Our sales department and foremans have been trained though Nova University for proper tree pruning techniques, hazardous removals, storm assessments, and tree biology. important trees. We provide nothing but the best quality work at a reasonable price. Our staff is highly trained and very easy to work with and will provide free estimates to better serve our customers' budget. In the meantime you can reach us at [1-352-750-9056]. And remember "WE GO OUT ON A LIMB FOR YOU"!! 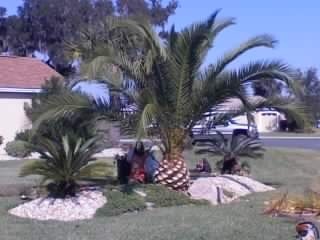 TREE SERVICE, LANDSCAPING, LAWN SERVICE ever since. 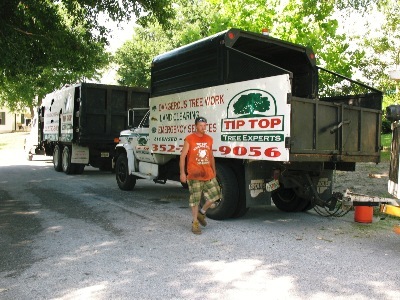 friendly staff members here at Tip Top Tree Experts. Our business is located at [ P.O BOX 891 WEIRSDALE FLORIDA,32195].